When I first jumped into playing this app all I was expecting was to get in and get out – I was only here to write up a review for the Smartphone App Review site after! I’d give it a good thorough play and then I’d get onto the rest of my to do list. Hoo boy. Those were definitely my intentions to begin with. Now, I’ve played plenty of casino games online – like the ones over at NoDepositRewards no deposit superstore, in apps, and on my PC without an internet connection. I’ve played plenty of other games too. The last app I got really hooked on was the Candy Crush Soda Saga – and that was a while ago. Let me just say that the Billionaire Casino Slots by producer Huuuge Games is right up there in potential addictiveness (for me, at least) with Candy Crush. Why? I’m making friends left and right, killing it on the Blackjack tables, playing all sorts of cool bonus games on the slots… let’s just say that my Facebook feed has been receiving less idle scrolling than it has done in a while. But anyway, you can already see that I’m giving a big two thumbs up to the game, so let’s check out just why I’m keen as beans on it. Some of the casino apps or online games that I’ve played you are only allocated a measly amount of chips everyday with little chance for bonuses. These apps usually get deleted fairly swiftly – who has time to wait around? I’m certainly not whipping out my credit card every day just to stock up on more chips. So I was pleasantly surprised with the generous chips amounts you get with the Billionaire app. For instance, if you connect with Facebook you’ll straight up receive 500,000 chips – uh, yes please! There are also quickly refreshing bonuses, such as the Lobby Bonus, a cool 50,000 chips redeemed in the lobby every 15 minutes (with the option of one speed up every 15 minutes, by watching an ad – so up to 100,000 every 15 minutes). You win Lottery tickets in the game too, so you can then play the lottery which also helps you to get heaps of chips. There’s 1000 chips each day for each friend you have on the app (up to 25). 1000 each day in a row that you play the game (up to 25, too). 100 chips if someone sends you a like. There’s daily missions. And I’ll be willing to bet (ha!) that there are more bonuses too. See what I did there? I threw the developer name into the heading. But it’s true. Billionaire Casino Slots has a literally astounding number of games to play within the app – it’s got something for everyone. You get taken (after your tutorial) through to the slots floor, which contains – get this – over 100 different slots games to play including Sultan’s Palace and Mage’s Lair. You’ll never run out of slots to play with this many on offer. You do have to work your way up by playing the more basic games first before you can unlock other slots machines. My favourite one was the Queen of Egypt. 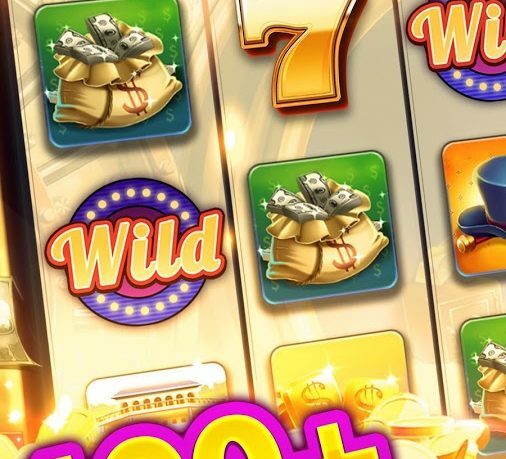 There are plenty of bonuses to be had in the games, plus there are some very cool slots games where you play with others and then take a part in the overall winnings when the bank busts. Obviously you have to play long enough for the team of you to accumulate enough bonuses for this to happen – but I never found it an issue. When you go to the casino do you ever only play the slots? I love to go and hit the tables when I go to the casino, even though I spend the majority of my time at the machines. Blackjack is a definite favourite, just because it’s easy, fun, and also – I think – quite easy to win. 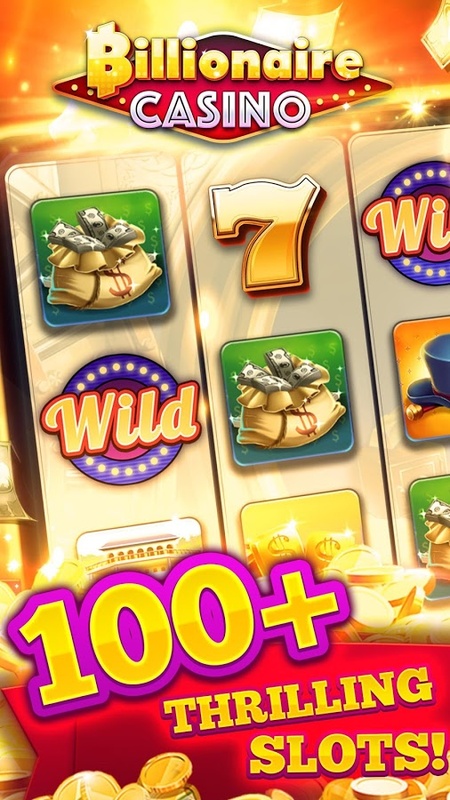 So, anyway, much to my delight, the Billionaire Casino Slots app also has the full range of casino floor games available, too, where you can play live with other players with varying skill levels and bank rolls. The team at Huuuge have really developed these games so that you can play them alongside others, helping each other out and having great chats together. I’d be surprised if there hadn’t been some lasting relationships formed within the app! You can join leagues of players or form your own to get truly competitive and play in the big leagues as a team, too. This is an option that I feel maybe not enough people are getting on board with – but give it time – it might just be in its infancy still, with the chance to grow. Overall, I would say that if you like casino games even in the slightest then you are going to love this app. And even if you don’t, then I think it’s worth giving it a spin anyway. It’s definitely a great social casino app and I love that you get plenty of bonuses so you don’t have to worry about spending real money like you do with some apps. A super solid effort from the guys and girls over at Huuuuge Global. the developers are currently involved in a lawsuit. They tightened the games so much, ruined the lottery by taking away how many and the type of tickets we now get, you don’t get jackpots like you used to, you can no longer gift coins to yourself or friends so the diamonds you get are totally worthless, and when you complain to support they LIE to you and say they don’t control the games but it’s all in the algorithms. They turned into PATHETIC GREEDY JACKASSES.